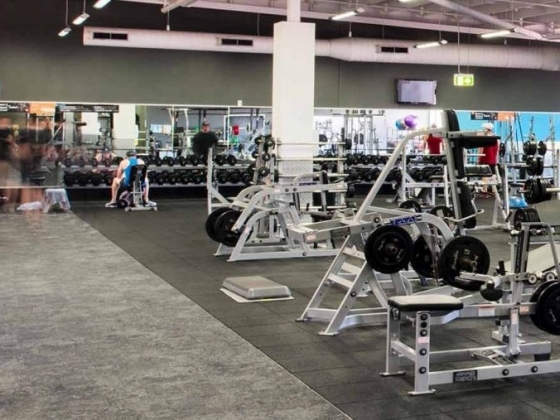 Launched in 2008, Goodlife Jindalee is conveniently located on Level 1 at the popular Jindalee Direct Factory Outlets. 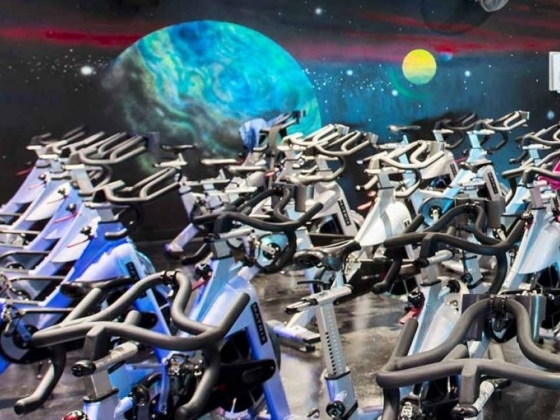 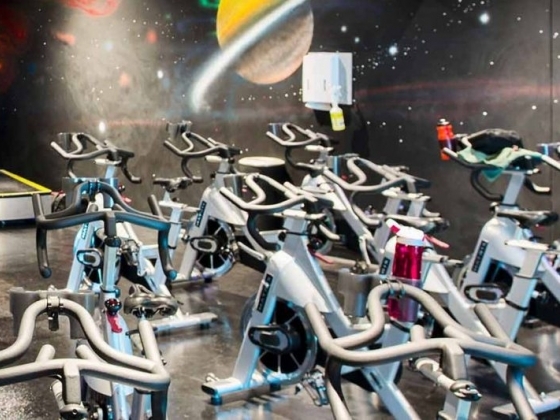 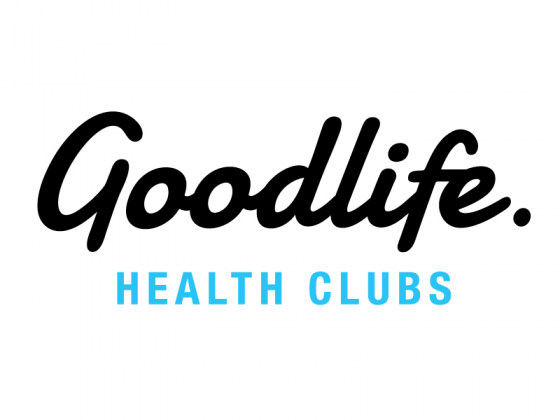 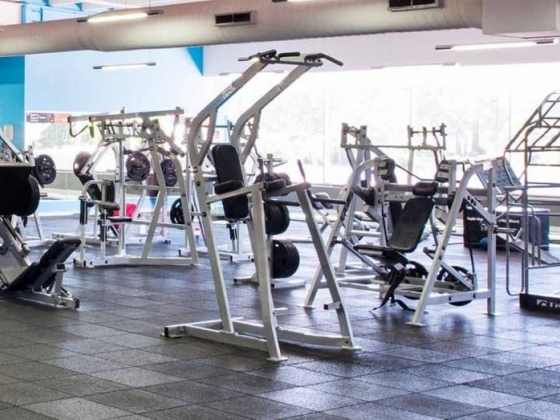 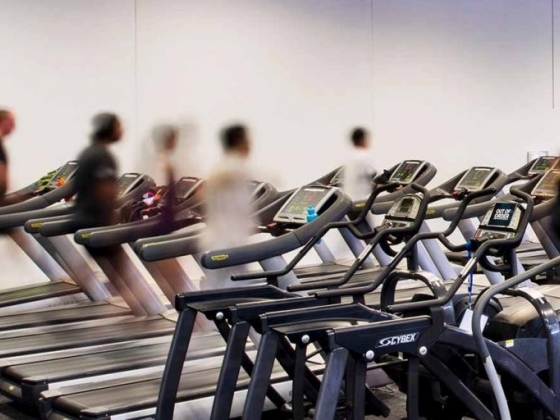 Formerly a Fitness First, Goodlife Jindalee features include a Spin/Cycle studio, a large selection of cardio equipment, a wide selection of Group Fitness classes including Yoga, Pilates and Les Mills. 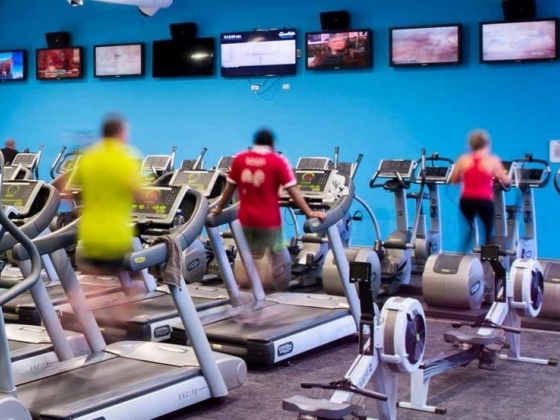 The club also offers services such as Child Minding, Personal Training and much more.